Ex Hex dropped off a new single — "Rainbow Shiner" — from their forthcoming studio album It's Real on Tuesday. 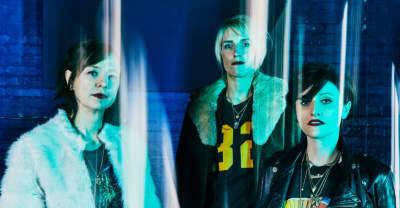 DC rock group Ex Hex chats about upcoming LP, It’s Real, and the many new ways they’ve found to experiment with sound. Plus, a new song! 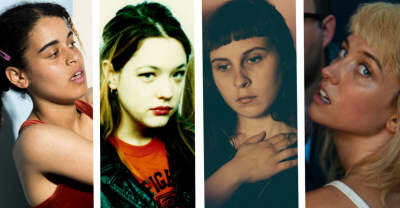 The most exciting rock n’ roll from the DMV, according to Helium’s Mary Timony.